Sporty leather with metallized leather details and die-cut heart and star that gives a more feminine air. In addition, the platform refines the silhouette without impeding the march and guarantees support and comfort. Removable, practical and hygienic blade. Toothed sole for better grip Heel height 4.5 cms. Made in Spain. Sporty leather that combines skins of different textures. A smooth model in which the metallic applications and the perforated fabric on the side give it the perfect finish. A sports shoe where comfort prevails and that you can combine with different looks. Heel height 3,5 cms. The Nike Air Max Axis Kids Shoe features durable, seamless lining for an elegant look, while visible Max Air cushioning keeps feet comfortable all day long. Feel an unforgettable sports style and comfort with the SKECHERS Relaxed Fit® model: Reggae Fest - Dory. 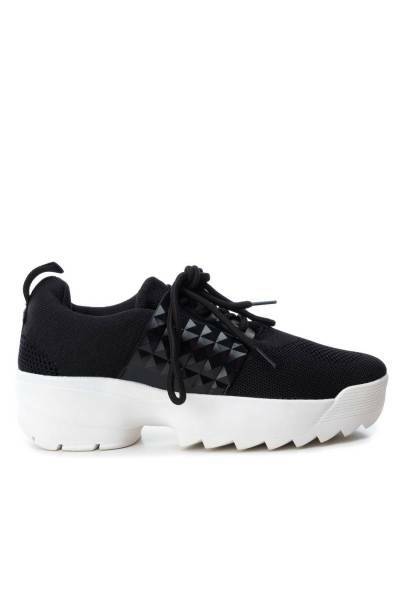 Upper mesh and synthetic fabric in a comfortable and casual sports shoe for walking with elastic laces, side slits, seams and overlapping embellishments. SKECHERS Memory Foam Air Cooled insole and classic Reggae sole. Leather shoe made with top quality cowhide. Sole height 3 cm. National Manufacturing. Girl's shoe made of metallic material with white non-slip rubber sole of 3 cm. Simulated cords and velcro for a perfect fit. Urban style girl's shoe with 3 cm non-slip rubber sole. Lace closure. Women's urban shoe with 3 cm white sole. Made with elastic textile and reinforced in the upper part. Slipper so comfortable that you do not want to take it off. Women's shoe with 5 cm white sole and laces to the tone. Shoe Xti of pure trend for this summer. Side decorations with a touch of rock. Synthetic cut and hydrofuged sanity. Gome reinforcement in the forefoot. GORE-TEX® Extended Comfort lining. Phylon expansive midsole. Vibram® Multifilm rubber sole. 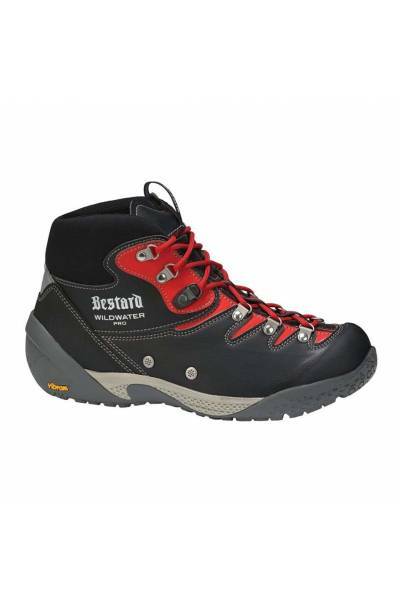 This technical boot is designed to give the best performance in the different activities of adventure sports. It is suitable for damp, wet and slippery environments. Keeping the foot ventilated … while still maintaining sufficient grip to leap from rock to rock across the river. There’s no doubt, one of the best ways of facing up to the rigours of the summer is to wear sandals. 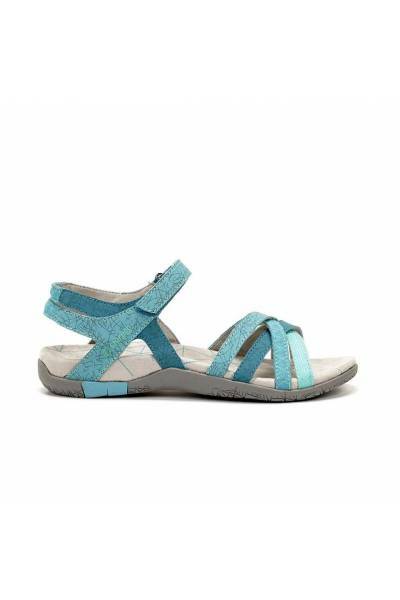 The SANDALS family from CHIRUCA are the right footwear: hard-wearing and comfortably, yet cool and modern. Synthetic and textile court. Velcro closure. EVA midsole lined with microfiber. Rubber sole. Weight 173 g.
High frequency synthetic and textile material. High frequency synthetic and textile material. Extended Comfort GORE-TEX® lining. PhylonExpanso midsole. Vibram® Exmoor sole. 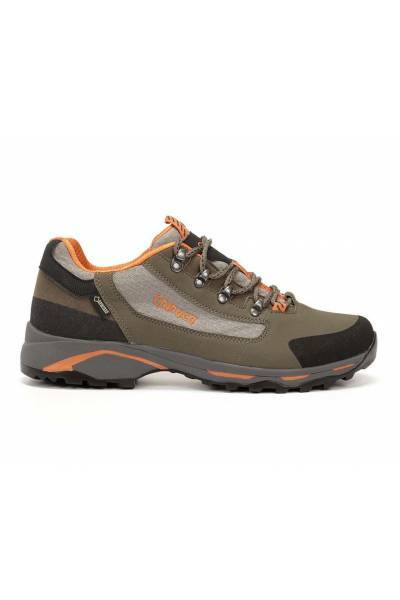 Weight: 299 g.
These light and waterproof hiking shoes give you speed and stability. 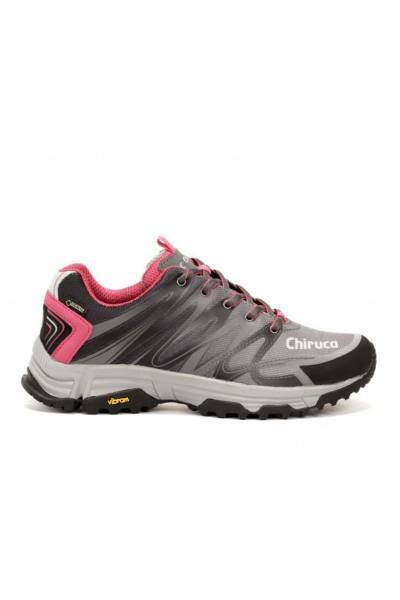 They include an OrthoLite® insole that offers lasting comfort, while the insole and midfoot with support and support give you confidence in uneven terrain. Enjoy the path like never before thanks to these shoes. The combination of incredible cushioning with improved stability in the midsole results in a smoothed tread. Run safely thanks to the protective sole with multidirectional patterns that offers excellent grip. These lightweight shoes are designed for active life. 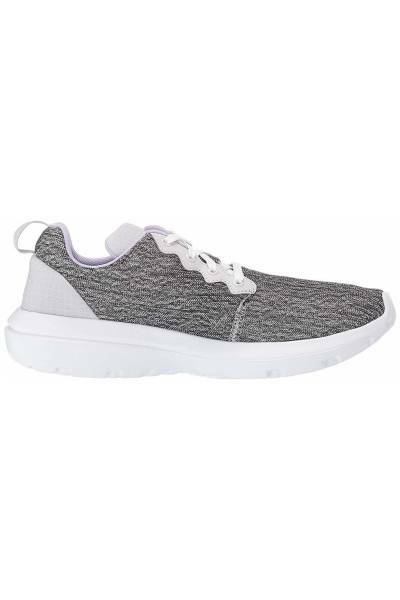 The internal frame and cushioning provide lasting comfort, while the breathable design ensures that the feet are always fresh and dry wherever you go. They provide excellent grip and stability without adding weight.